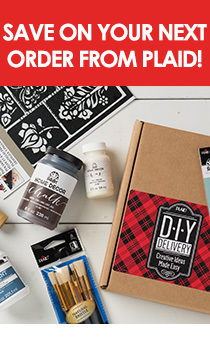 For more than 30 years Plaid® Enterprises, Inc., a leading arts and crafts company, has worked with designers, artists and inventors to bring some of the most innovative craft products to market. These products are found at craft and hobby stores world-wide, featured on popular TV shows and in well-known publications, and have garnered national and international recognition. I have read, understand, and accept the terms and conditions of the submission. You must accept the terms.